Click here to view last year cover featuring Margot Robbie, here to view 2014 cover featuring Kristen Wiig, here to view 2013 cover featuring Amanda Seyfried, here to view 2012 cover featuring Katie Holmes, here to view 2011 cover featuring Mila Kunis and Justin Timberlake, here for 2010 cover with Drew Barrymore and here for 2009 cover with Miley Cyrus. Click here to view last year cover featuring Blake Lively, here to view 2014 cover featuring Olivia Munn, here to view 2013 cover featuring Amanda Seyfried, here to view 2012 cover featuring Heidi Klum, here for 2011 cover with Lauren Conrad, and here for 2010 cover with Catherine Zeta Jones. 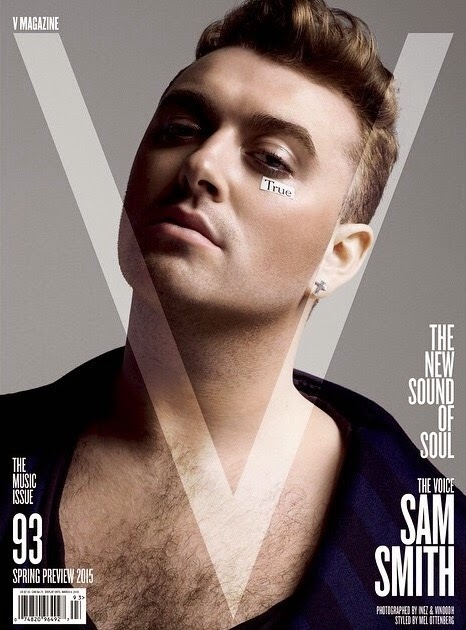 The cover is photographed by Matthew Stone with styling by Matthew Josephs. Hair and make up by Jawara and Daniel Sallstrom. Click here to view last year covers featuring Kate Upton, here to view last year cover featuring Kristen Stewart, here to view 2012 cover featuring Justin Bieber, here for 2011 cover with Nicki Minaj, and here for 2010 covers with Gabourey Sidibe and Dakota Fanning.